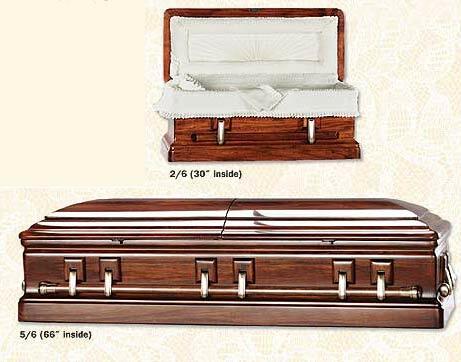 Description: A labor of love - for those of us with the skills to build things out of wood, making a final resting place for a loved one can provide important resolution and closure. Standard shipping is included in the listed price. Rush and/or overnight charge is $19.99 - plans only. Plans plus parts additional rush charges are $39.99 for rush/2-3 day shipping.